Alongside today’s formal announcement for Heroes of Ruin on Nintendo 3DS, Square Enix have also released the first screenshots for the game which you can catch below. Having been custom-built for the Nintendo 3DS, Heroes of Ruin features support for local or online drop-in/ drop-out co-op multiplayer, as well as allowing players to venture forth alone. 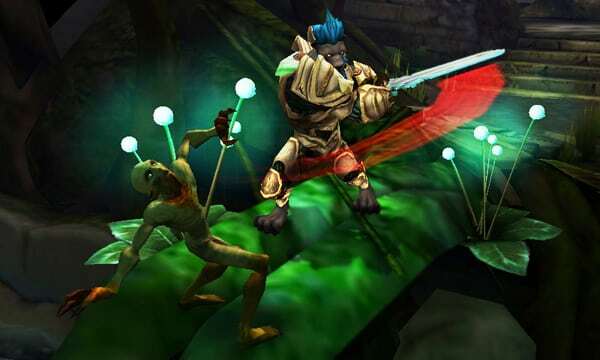 Heroes of Ruin is due to release exclusively for Nintendo 3DS in 2012.